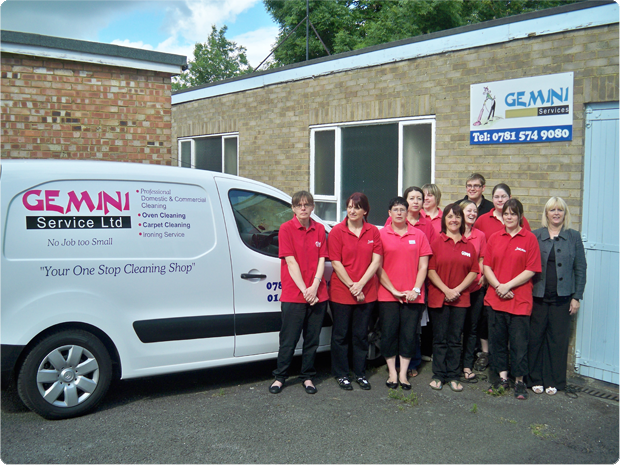 Local family business offering everything you need to get those household jobs done. When are your preferred times you'd like us to come? 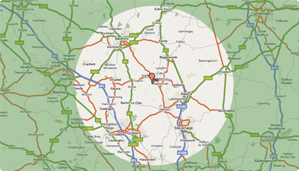 "The One Stop Cleaning Shop"
We serve a large area, roughly 15 miles radius of Shefford: including Bedfordshire, Hitchin & Maulden, Haynes, Stondon, Stotfold and many more. Give us a call. You never know, you may be closer than you think.